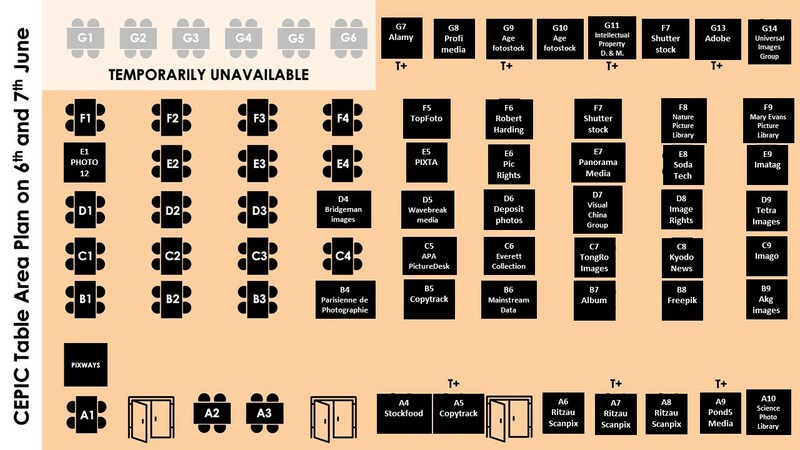 CEPIC is pelased to announce that all CEPIC meeting tables (from 5 to 7 June) and PIXDAY tables (5 June) have been sold out! We are happy to open the booking of two-day tables (6 and 7 June) at the lively table area, the heart of the CEPIC Congress 2019. If you have already registered for the CEPIC Congress 2019 and you wish to book a two-day table, please send us an email.